After hugely successful golf days in Assam, Bhubaneswar, Mumbai, and Bengaluru, the seven-city Indian tour of the GEC Open 2018 amateur series moved North with the Delhi edition played at ITC Classic Golf Resort located at the outskirts of Gurgaon. 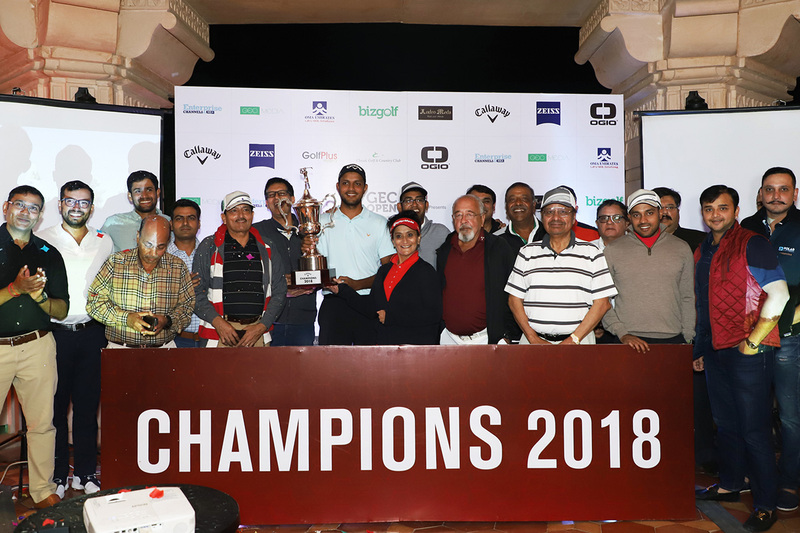 With participation from over 120 amateur golfers from the corporate golfing community from the NCR region, the tournament was played in Double Peoria format in various categories amongst other contests and individual hole competitions. Two winners qualified from the Bengaluru leg – Nikhil Narain and Ankit Mohindra both tied at the top with leaderboard with 42 points. 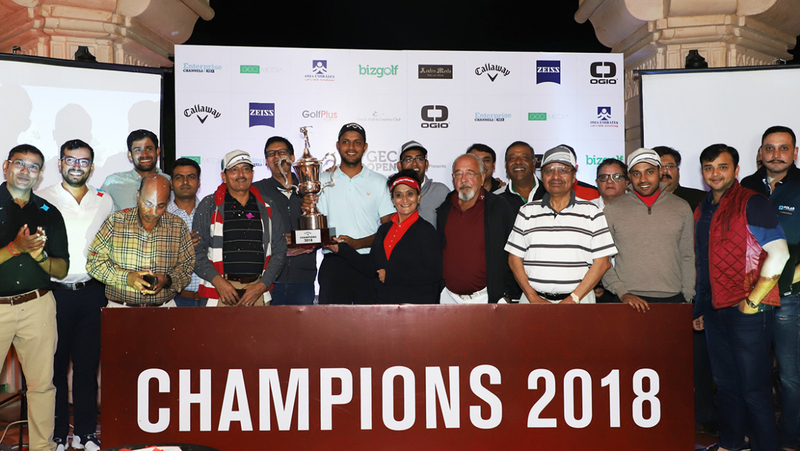 The Delhi edition of GEC Open was hosted in association with Callaway India alongside a parallel competition Callaway Chrome Soft Challenge. The world finalists enjoy a once-in-a-lifetime opportunity to compete under national colors and ply their craft at two world-class venues in Dubai. Besides this, the winner’s package includes return airfare, luxury accommodation, venue transfers, Gala dinners, etc. Dubai Corporate Golf World Cup provides amateur and club golfers with a unique opportunity to experience the thrill and excitement akin to a professional player. GEC Open 2018 hosted 54 qualifying rounds in 34 countries making it one of the biggest corporate golf tournament all around the world. Engaging over 3700 corporate leaders and industry stakeholders, the GEC Open is a unique blend of sporting excellence and networking opportunities for partners and players alike. A 36-hole tournament, DCGWC will be played over two days in February next year where national winners from 34 countries will compete to be crowned global champions.